The professional optimization process of improving search ranking and making your web pages to appear on top of the search engine organic (natural) results with targeted keywords is known as SEO (Search Engine Optimization). SEO has been proven to yield a higher ROI and most cost-effective in terms of getting targeted traffic to your website and acquisition sales leads than any other forms of online marketing available. Everyday there are millions of Internet users performed search queries on the Internet search engines, many of these users are looking for exactly what products or services you are selling. Can your business website afford not to be seen on top ranking of search results? If the answer is no, then SEO is what you need! Today, it is essential for most businesses to adopting SEO and SEM strategy as an integral part of their online marketing strategy. Surveys shown that search engines have become an increasingly important part of the online experience of internet users. Recent findings in Annual Infocomm Usage by Enterprises Survey by IDA , use of Internet for Information Search has shown as 2nd most common practice while online beside using for send and receive email, according to the survey. Increase targeted traffic to your website. Reduce other online marketing cost, such as PPC (Pay-Per-Click) Ads. 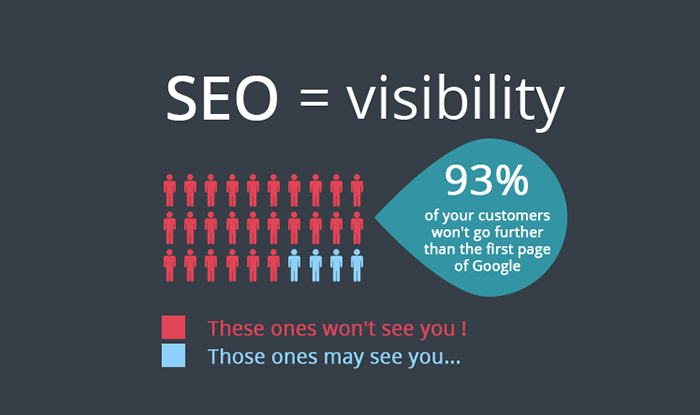 SEO is not a magic trick, is long term professional process with proven methodology. A successful SEO begins with keyword research. This is an essential process to help identify the best possible keywords to target for reaching the potential customers. We will conduct an extensive study on what people are searching on the search engines for your products or services. Recommend primary and related keywords based on your business niche and keywords popularity and search frequency. Usually we will propose the keywords/search terms that has better KEI (Key Effectiveness Index). For instance, keywords with high search volume and less competitive. Or the long tail keywords that can achieve better conversion. Studying your competitors' website on search engine results and analysing the keywords they are targeting and how they optimizing for their websites. We will then come out with the best approach and strategies to move your site above your competitors in the search engines. 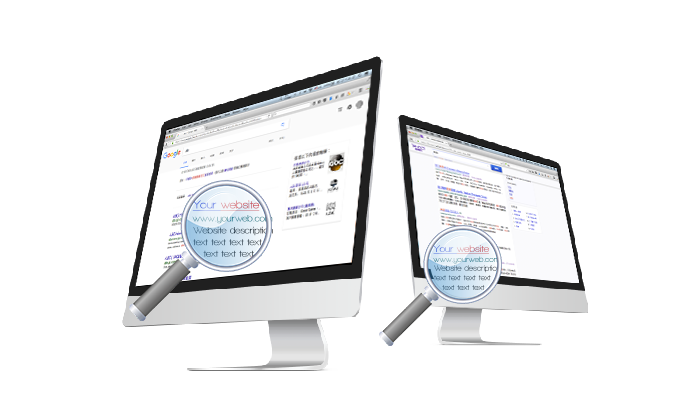 Analysing the website for its search engine friendliness such as search engine incompatibilities and errors, HTML coding compatibilities, navigation, link structure, keywords density and positioning. On-site search engine optimization techniques are the actions take inside your website. 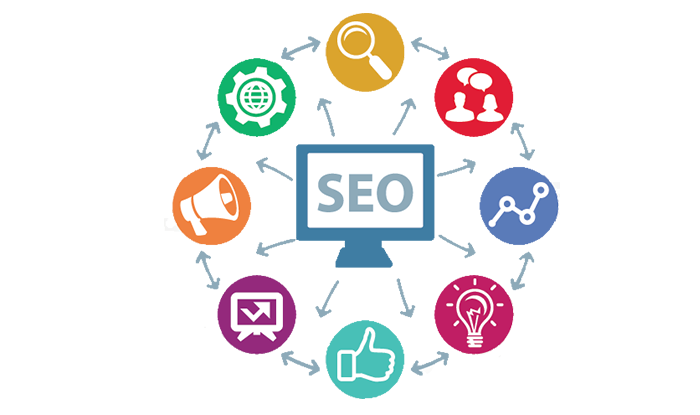 After the website analysis, we will optimize the website using ethical and proven SEO techniques, using approved SEO standards set by the search engines such as Google. We will enhance the website HTML coding that compliance with (W3C Web Standards), fixing your website search engine incompatibilities and errors, applying right meta tags, adjusting keywords density and positioning, internal link structure, improve website navigation structure and URLs. We will make necessary adjustments to the existing content or creation of new SEO-friendly content on your website. This include improvement of content relevance base on targeted keywords. Suggestion and creation of relevance articles about your business, products or services to post on external websites and social media websites. Off-site search engine optimization techniques are the actions take outside of your website to help to increase your search engine ranking. This include improvement of content and links popularity. Off-site optimization of your website are important part of getting your site ranked well in the search engines. We will adopt link building strategies to recruit more quality backlinks to your website from various reliable sources such as articles, directories, online PR, blogs, forums, online communities and social media sites. 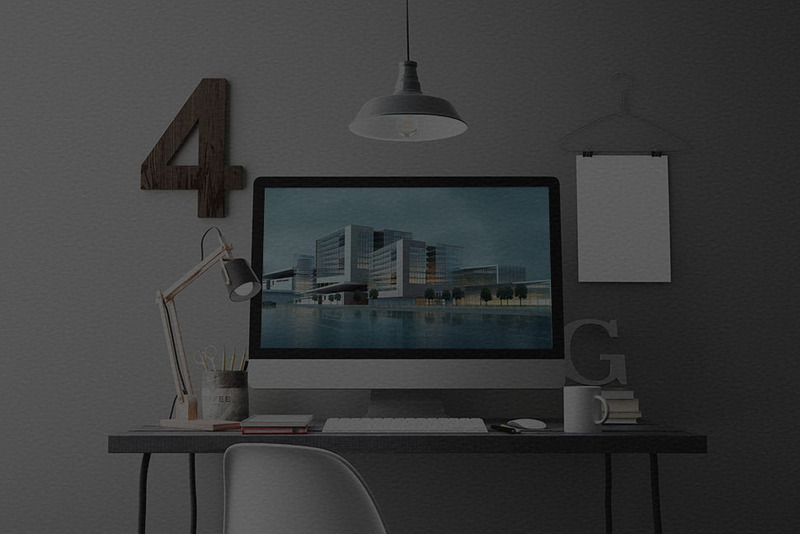 Off-site optimization is an ongoing process that must be done continually to stay on top ranking and ahead of the competition. We will provide website ranking reports to track the monthly status of your site perform with the targeted keywords in the search engines and monitoring of visitors/pageview statistics by using integrated Google Analytics. Paying close attention to where the potential traffic is coming from and which long tail keywords people use to find your website. Base on the stats we will improve your website SEO with more other better niche keywords. SEO is not a one-time solution. Go for long term SEO Success. SEO (Search Engine Optimization) is not a one-time solution. SEO maintenance is the most essential process for a successful search engine optimization. After your website is successfully listed from targeted keywords, we have to ensure that it will always appear at the highest position possible. due to search engines changing their ranking formulas constantly, or competitors trying to get ahead of you, we will monitor search engine ranking includes researching all the top SERP of your competitors. (SERP stands for Search Engine Result Page). part of search engine optimization is determining what keywords your competitors are using. We will analyse where your competitors are currently ranked for the same keywords as your web pages and also check how many competitors you have for each of the major search engines. it's essential to know where most of site traffic is coming from and what keywords are being used to find your site. Baesd on statistics from analytics tool, we will make adjustment accordingly to optimize the on site and off site to increased targeted traffic. researching new keywords is essential to build long tail SEO. Based on traffic tracking study, we will targeting more related keyword trends of your industry. going though the site content again, to ensure the new targeted keyword phrases are strategic positions on the site and checking for keyword density. Tweaking web site structure and navigation and ensuring coding validates to the W3C standard. add new content/articles to your site on a regular basis, this help to increase exposure to the search engine than stagnant web sites. Can boost your traffic and rankings because visitors will have more ways to land on your site based on the keywords they entered in the search engines. New keywords should be researched before adding new content. Submission of newly added content to the website to the search engines for indexing and updating of site map. it's essential process of SEO to mantaining higher site rankings. Continuous link building strategy, articles submission, social bookmarks and directory submission to get more quality in bound links improve links popularity to boost the site rankings. we aim for long tail SEO strategy. To target longtail keyword phrases by Increasing keywords search terms that is related to your industry, start long tail SEO strategy that targets less competitive and longer key phrases, increase targeted traffic by more niche search terms to get more SERP that can be found by searchers and prevent upcoming new competitors from pushing down your website ranking positon. Find out more about our SEO services now.